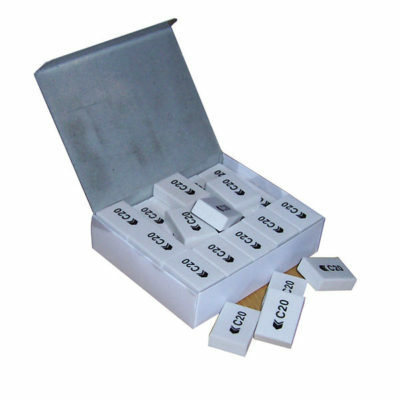 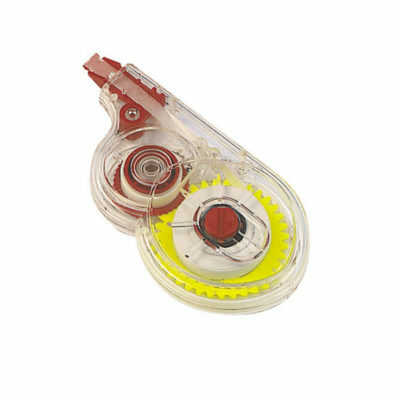 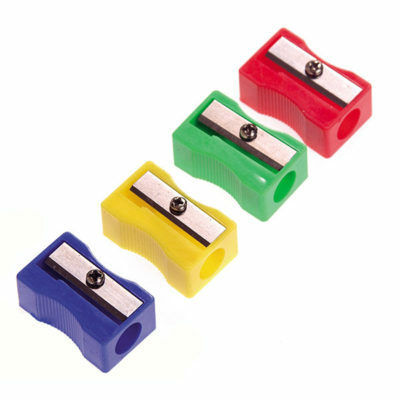 All your essential pencil sharpeners and erasers are available in stock for immediate delivery. 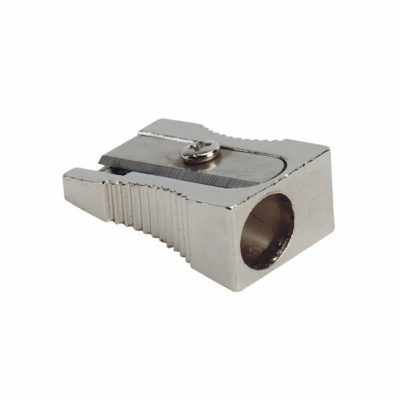 Metal wedge single hole pencil sharpener. 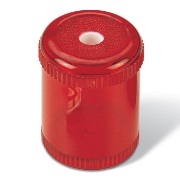 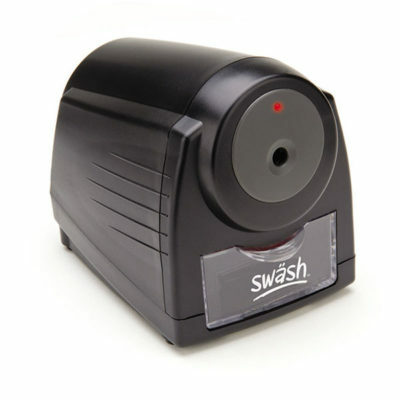 Robust manual desktop pencil sharpener for all pencils up to 12mm, ideal for regular use. 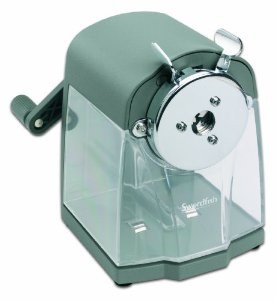 Heavy duty electric desktop pencil sharpener. 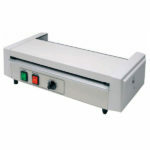 Mains operated. 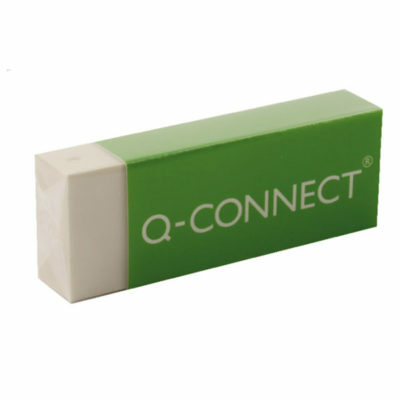 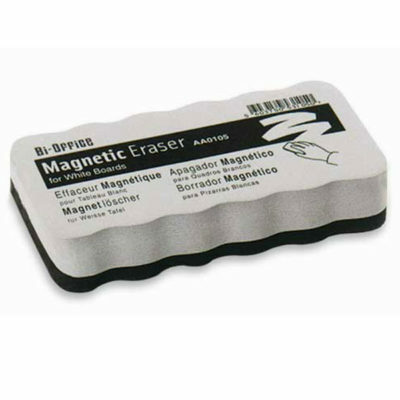 Lightweight, magnetic whiteboard eraser. 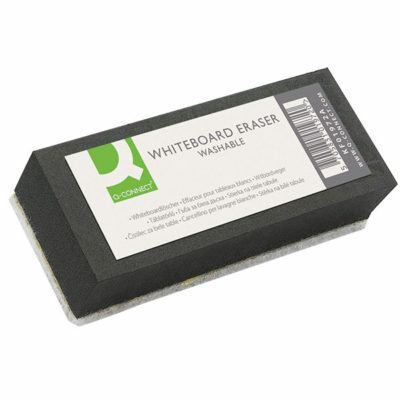 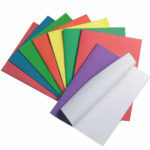 The soft felt surface easily removes drywipe marker ink and it can stick easily to magnetic whiteboards thanks to the integral magnet. 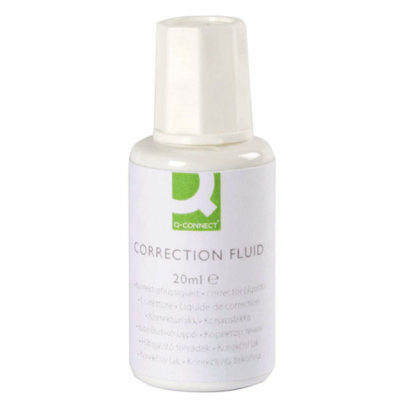 Hide mistakes quickly and effectively with this correction fluid in 20ml bottle. 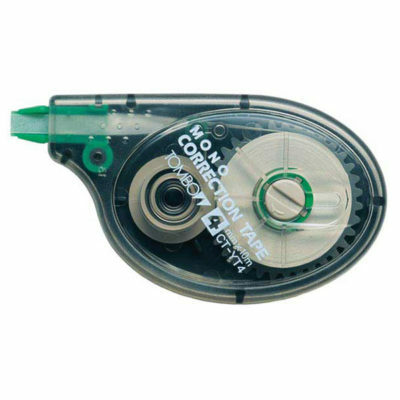 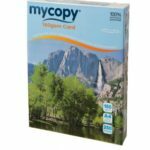 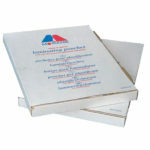 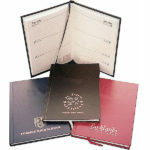 Dries smooth in seconds and covers all types of ink.